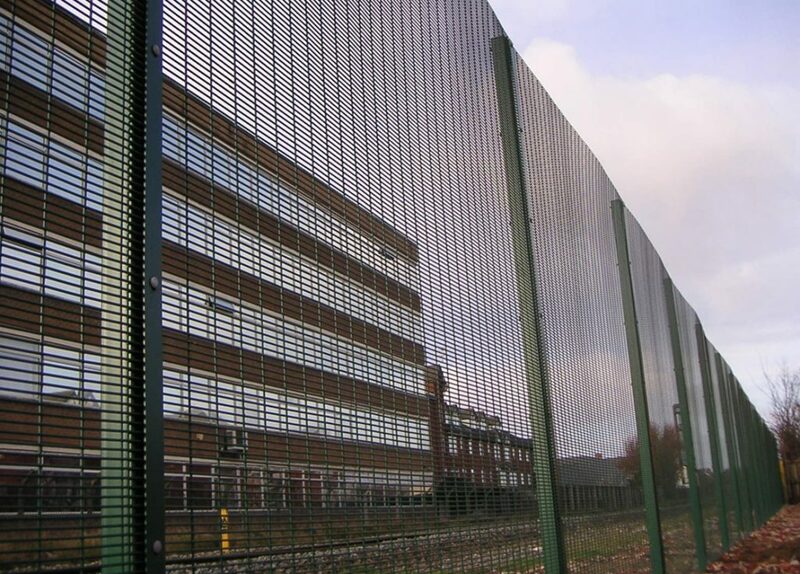 The ultimate in high security perimeter protection, this system is extensively used when defendable space is paramount, used throughout the world in varying applications. 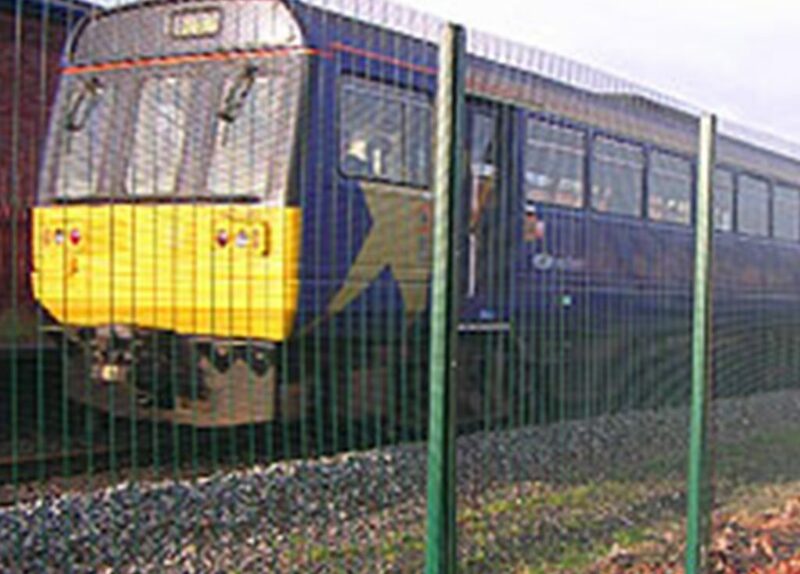 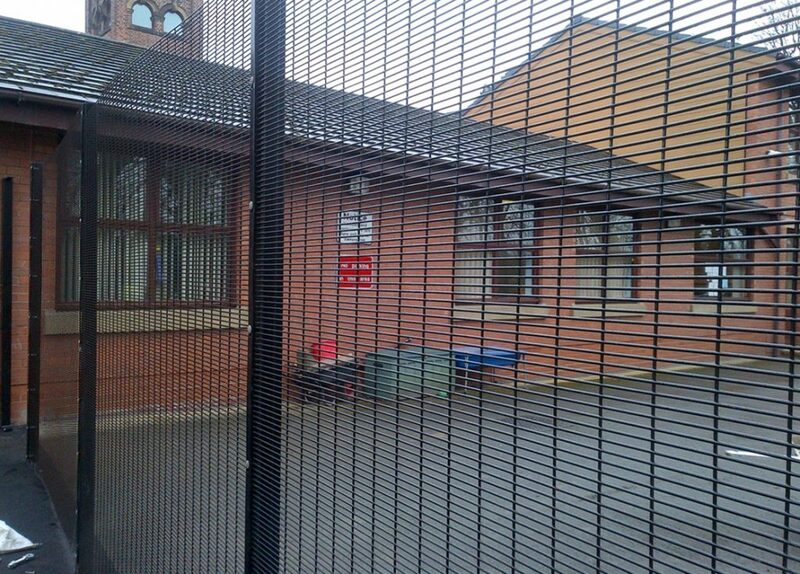 Urban 358 is highly regarded as the most difficult mesh security fence to penetrate, providing an excellent defence against climbing and cut-through. 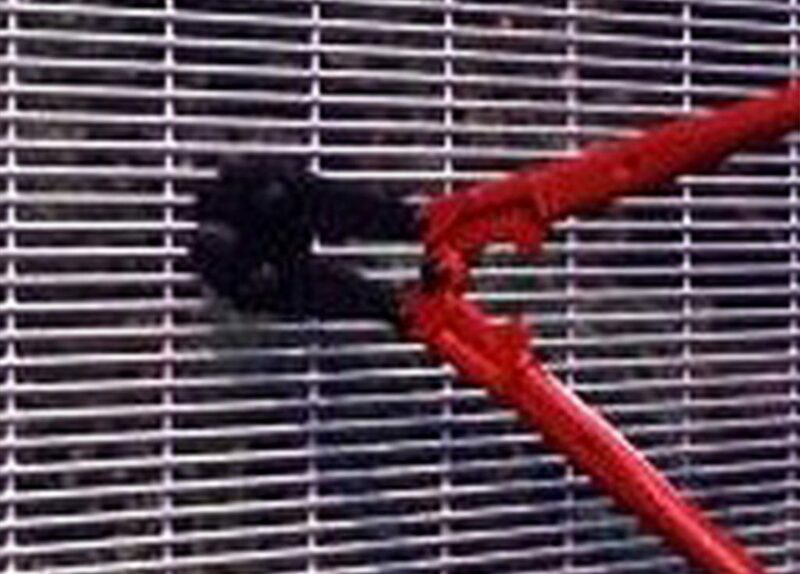 Feedback from clients who have used this system have witnessed untold improvements to their premises and surrounding environment.